To find out more or to get a quote for your translation project, please drop me a line using the form at the bottom of the page! The final price will be determined once I have seen the document. Like all communication, any files received will be treated as confidential. 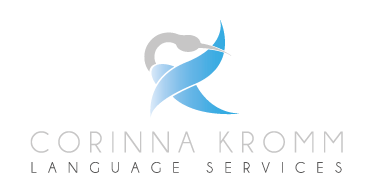 Copyright © 2019 Corinna Kromm Language Services All Rights Reserved.